This continuing education course covers the extensive field of neuroradiology in an efficient and practical manner. It presents everything imaging professionals need to know about diagnostic imaging of the most commonly encountered neurological conditions. 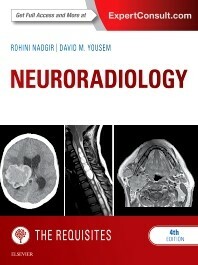 The content addresses the conceptual, technical, and interpretive core knowledge needed for imaging the brain, spine, head and neck, and discusses all the latest imaging modalities used, including diffusion weighted imaging, perfusion imaging, MR and CT angiography, and MR spectroscopy.